and you keep the key. 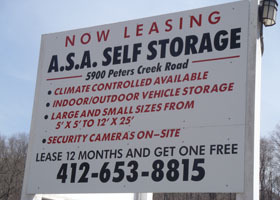 If you need to store something call ASA Self Storage. 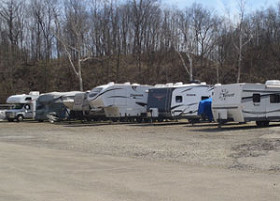 We offer storage for home and business owners. 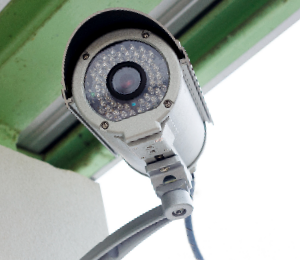 Our units are located in a securely gated, well lit facility with electronic security and on-site cameras. Your valuables are safe with us! If your office is overflowing we have the answer! 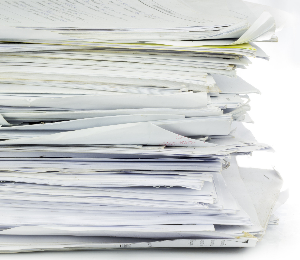 We can help you store client files, financial records, employee records, legal files and more. Speak to us for climate controlled units, available 7 days a week, for long or short term lease. 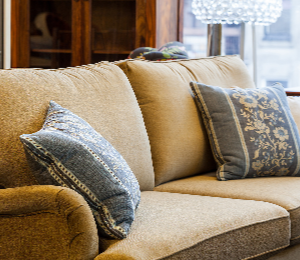 It can be so easy to accumulate clutter in your home. ASA Self Storage can store it all! Antique furniture, family heirlooms, personal collectibles, baseball cards, comic books, dolls and toys, RV storage, boat storage and more! No security deposits, flexible leasing, easy access 7 days a week, indoor and outdoor units.